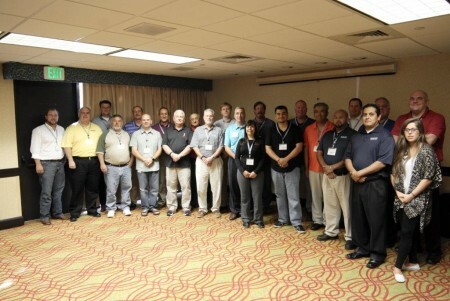 On August 6, more than 25 members of The United Group (TUG) traveled to Dallas to attend TUG’s first ever safety training seminar. The Safety Zone, represented by Jeff Ignatuk, was among 12 vendors invited to participate. Our presentation was designed to illustrate how stepping outside the box by identifying PPE opportunities beyond disposable gloves can lead to new customers and grow sales among existing ones. The convenience of one-stop shopping was emphasized as a key element setting Safety Zone apart from our competitors. The Dallas seminar was such a success that TUG will host two additional dates this fall in the Northeast and Atlanta. The Safety Zone will be presenting at both locations.